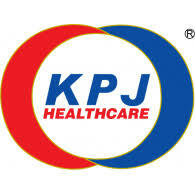 KPJ HealthCare Berhad Career & Opportunities KPJ HEALTHCARE BERHAD is one of the leading private healthcare service providers in the region with a network of 20 hospitals in Malaysia and 2 in Indonesia. Being the leader in our league, we strive to continue our success by expanding our workforce. 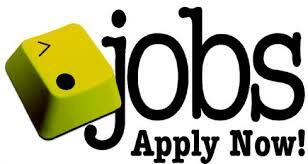 We are looking for experienced and talented individuals to join our team. With more than 30 years of experience in healthcare, we welcome you to join us in achieving global excellence. Sumber iklan rasmi jawatan kosong dan permohonan secara online sila layari laman web KPJ Healthcare Berhad disini.